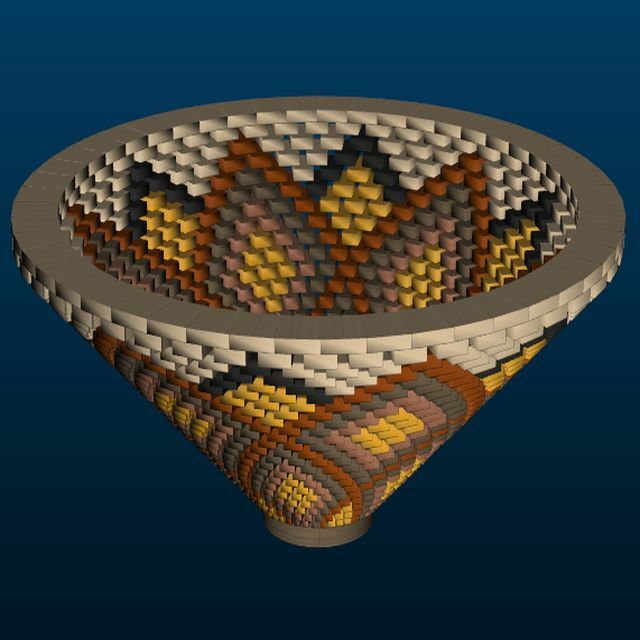 A radical new approach to designing segmented bowls. As you change the height, rows will automatically be added or deleted to achieve the specified height. 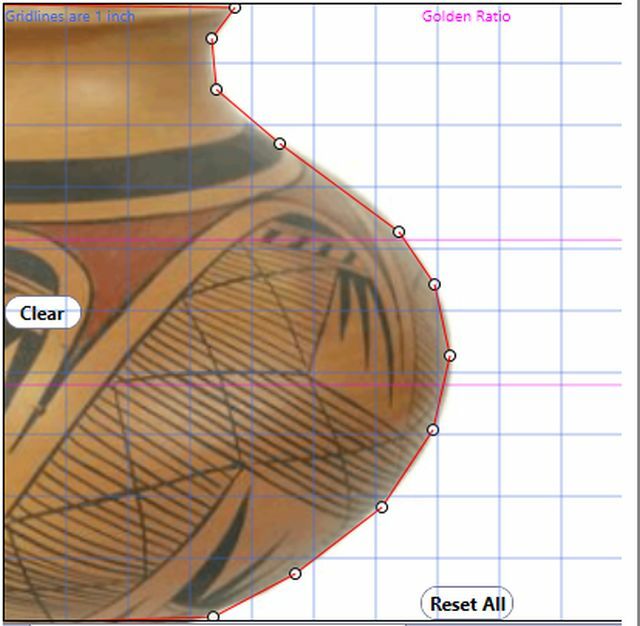 Change the entire bowl with single-click changes to segments, row thickness, species and open/closed configurations. Change between bowl types of Painted Segments, Feature Ring and Tornado Bowl with a single click. Single-click change bowl configuration to Novice, Intermediate or Advanced designs. Generate an automatic PDF price quote for a client with a picture of the bowl, the price and your contact information. For pre-sales questions about Segment PRO, please refer to our Frequently Asked Questions. 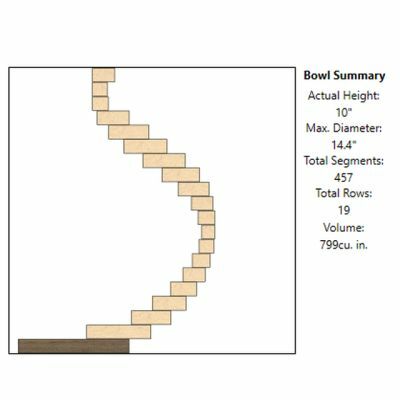 Segment PRO provides a radical new way to design segmented bowls. 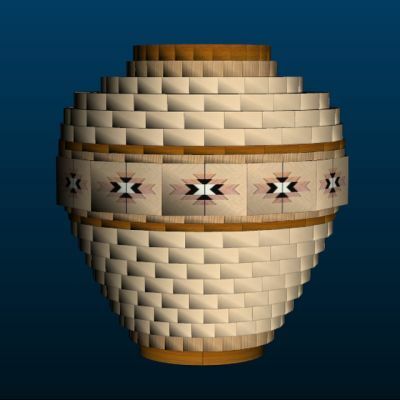 It is a rapid development tool designed for simplicity, speed and flexibility - all in a 3D space. Like an autonomous car where you select a destination and enjoy the ride, Segment PRO lets you select the profile, give it some design instructions and watch as your bowl is built immediately for you in different bowl types and for different skill levels. With this completed design, you can print out the Summary and head for the shop or you can customize nearly anything about the design before printing the Summary and then save it for future use. Whether you design a Feature Ring, Painted Segment or Tornado bowl, a finished design is as little as seconds away. A Storyboard allows you refine the Feature Ring and Tornado properties and an amazingly powerful Paint page lets you paint segments on a rectangular palette where you can paint more than 1000 segments in less than a minute. 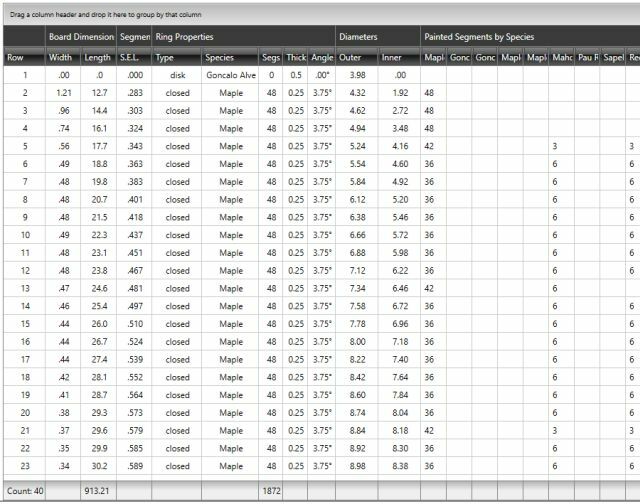 The Profile Builder allows you to create a simple or complex wall profile simply by adding points with mouse clicks. Or you can open one of nearly 200 sample files in various categories. Bezier curves representing the inside and outside wall profiles are created automatically. 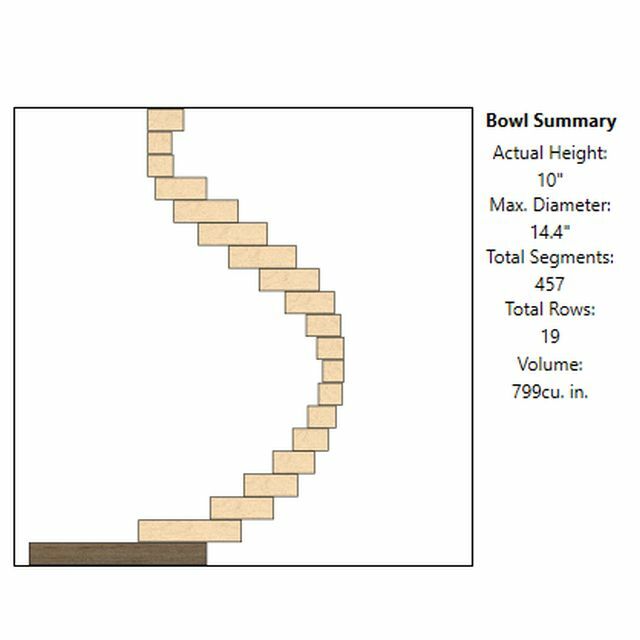 The bowl is built automatically based on those curves. A Tornado Bowl is designed using from two to eight tornado bands. You can paint each segment of a tornado band with whichever species you choose. A Feature Ring Bowl is built with three feature groups. The top, bottom and main feature group can be completely customized. The main feature group is automatically centered at the widest point of the bowl but can be repositioned as desired. The Painted Segment Bowl allows you to paint each segment with whatever species you choose. A design such as this one can be painted in as little as 60 seconds. 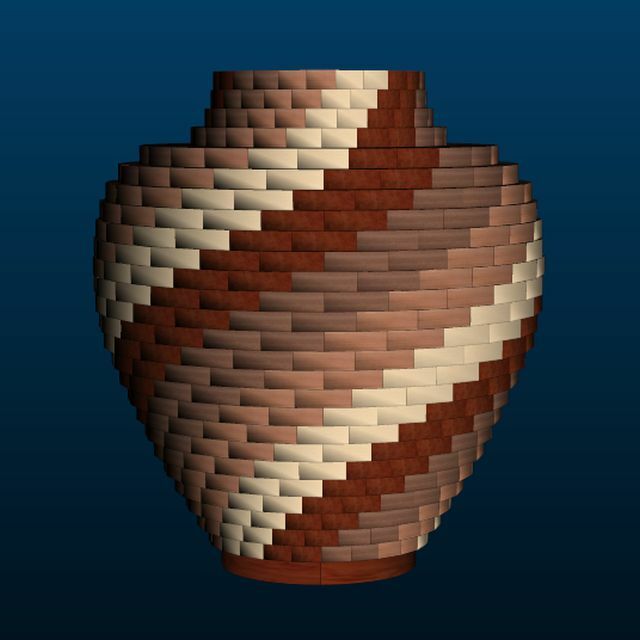 The Paint Grid is automatically drawn with the number of rows and segments as are present in the current bowl. 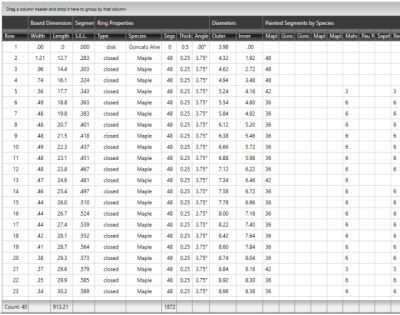 You select the number of repeats per row, select a species and click once. You can select a Diamond Pattern as a stamp pad which will paint a diamond any size and repeated the number of times you select, all with a single click. By selecting a Species Paint Palette, your bowl will be painted with the species in that palette. Switching paint palettes immediately repaints the entire bowl. 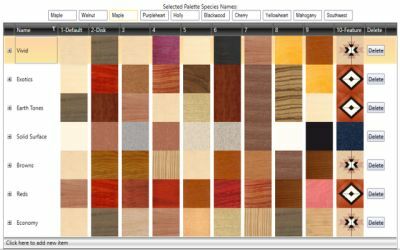 You can create and modify as many paint palettes as you like.